Come visit our gorgeous, one-of-a-kind community! Clayton Palms Community is under new management. 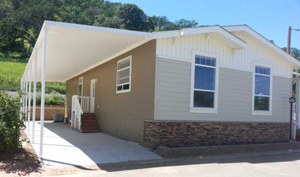 We are committed to offering the best in manufactured housing. Many exciting improvements and upgrades are underway including an upgraded pool, fitness center, playground, and beautifying all community common areas. Our community is in a fabulous location! 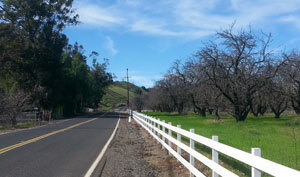 Enjoy rural beauty while living close to schools, hospital, entertainment, and great shopping. Clayton Palms is one minute away from a gorgeous Regional Park preservation. We are excited to introduce a number of community improvements and amenity upgrades. 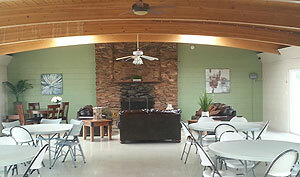 Amenities include a full-service club house, pool, playground, and more. Enjoy the peace, safety, and quiet of rural living only minutes away from schools, hospitals, entertainment, and great shopping. Find a home in this gorgeous, one-of-a-kind location between the cities of Brentwood and Clayton, California.